There are many ways you can save on home décor and decorate your home no matter how tight your budget. 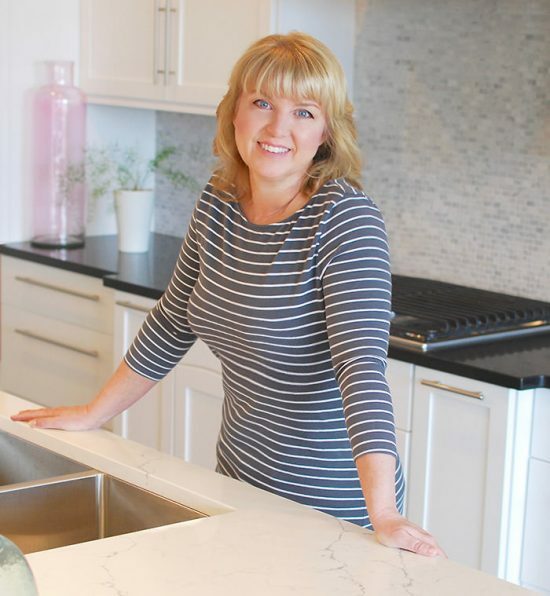 Follow The Budget Decorator’s tried and true tips and have the home of your dreams, on a budget! 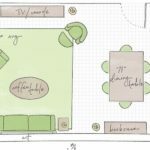 Make a plan for each room. Without a home decorating plan, we are much more likely to make impulse purchases. It’s pretty hard for the average person to envision their room when standing in the pillow and throw aisle. Will that pattern go with your couch? Did you forget about the pattern in the curtains? Make a written plan and carry it with you when you make your home décor purchases. Take cell phone photos if it helps you visualize! Or try the Houzz app, where you can create idea books from thousands of photos and rooms! Tackle the largest areas first. That may sound like spending big money up front, but that’s not necessarily true. If you tackle the larger areas such as the walls and windows, you make a larger impact on the whole room. Paint and fabric can be very affordable. Once you have those large areas finished, it makes it much easier to make choices to co- ordinate the rooms look. Don’t believe me? 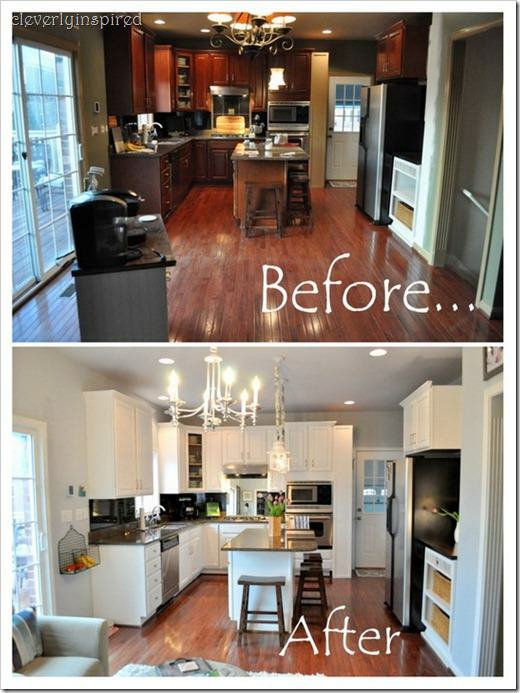 See the before and after of Cleverly Inspired’s kitchen update, done on a budget! Learn a cool paint technique. While faux finishes can be overdone, finding a style and technique that coordinates with the style of your room can take it from dull to exciting with very little money. Choose one focal area to concentrate on to prevent overdoing the effect. A focal wall, a piece of key furniture, or perhaps the cabinets in a kitchen or bath are a great choice. Crackle finishes and antique finishes are easy to master with a little practice. 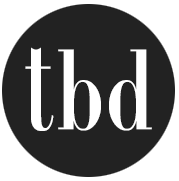 Chalk paint is crazy popular. Stenciling and stamping have never gone out! Try these easy decorative paint techniques by Family Handyman. Or search for more on Pinterest! Hide and disguise. If that couch or bed is ugly but still in good working order, save yourself hundreds of dollars by hiding and disguising. 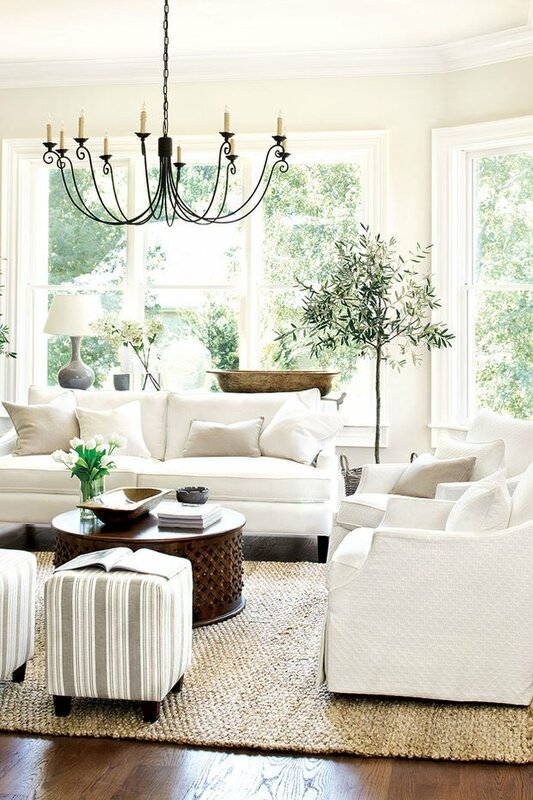 Paint, fabric slipcovers, or rugs and throws can cover all kinds of décor disasters. Before you run out to replace, think how you can recreate. 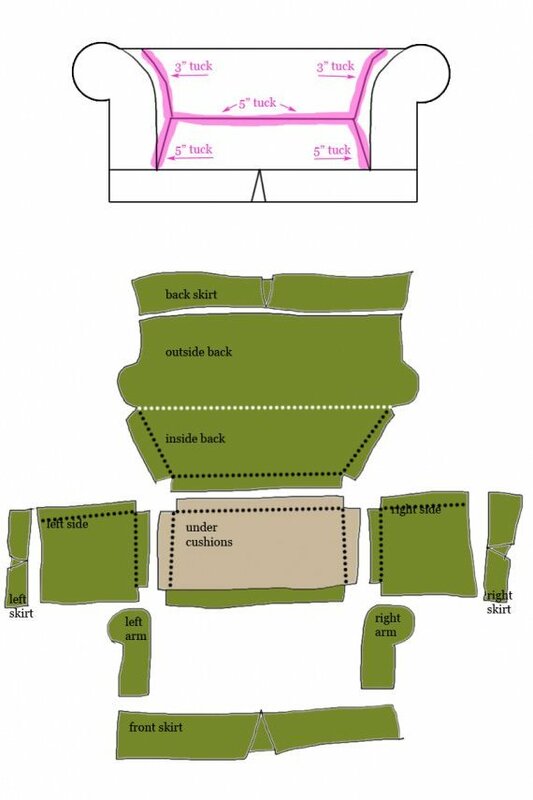 Learn how to make slipcovers from ‘What the Craft’. Detailed tutorial and great tips! Check out Ebay, Craigslist and Etsy. Online specialty stores can save you big money on brand name slipcovers, rugs and even antiques! With a little bit of time you can search out the right accessory and save a lot of money in the process. 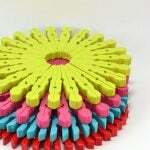 Create wall décor out of things you already own. Ideas for things to hang? 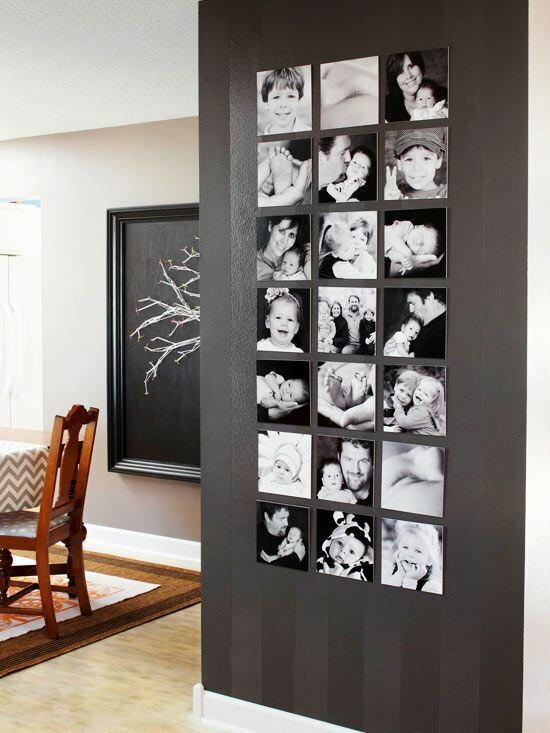 – Print family snapshots in black and white, and hang in black dollar shop frames Try this DIY art from ‘BHG’. 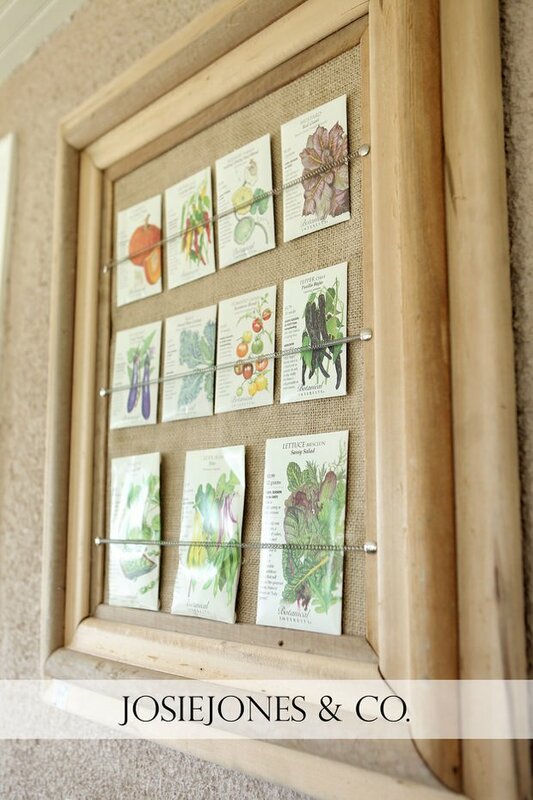 – Seed packets – from Josie Jones & Co. So no matter how tightly you need to hold onto your family budget these days, use these ideas to save on home décor and make your home decorating dreams come to life! Easy, Cheap and Elegant Valentine’s Day Decorations!